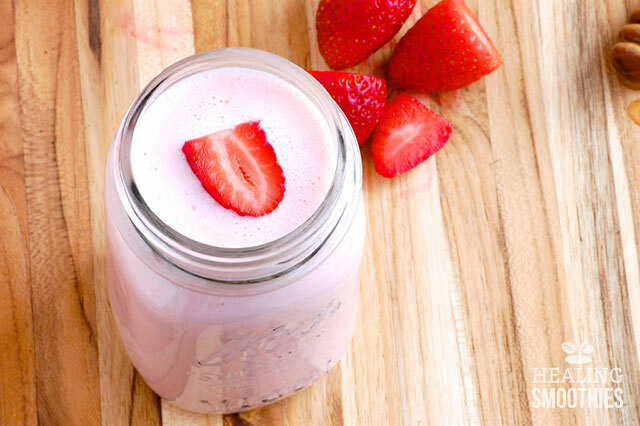 Smoothies are a wonderful way to incorporate more kefir into your diet. This healthy drink can be substituted for the regular milk or liquids that you use in most smoothies. Kefir’s main boasting point is its high probiotic content, which greatly helps with digestion. You may be wondering what exactly kefir is. 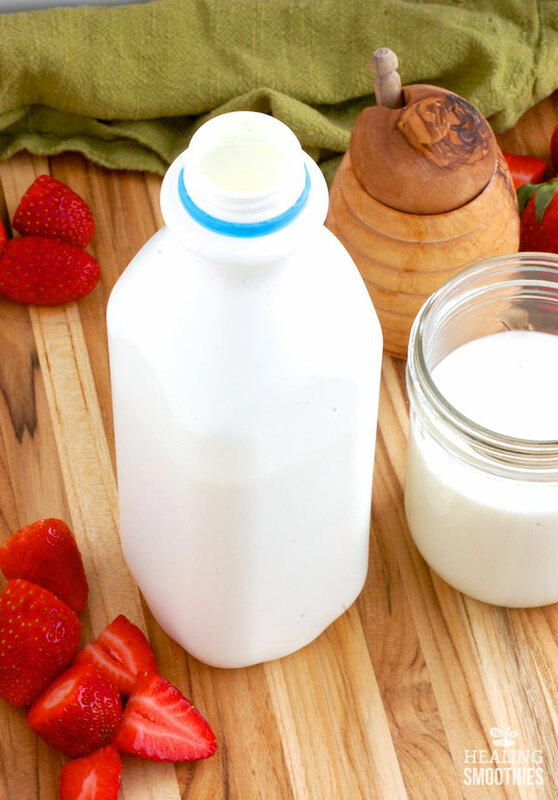 Kefir is a cultured milk product with a mildly tangy and sour taste. Kefir is made by fermenting milk and kefir grains (a mixture of bacteria and yeast). 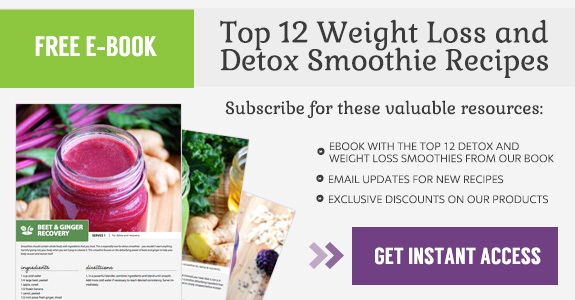 This produces a drink that is great for gut health and offers numerous benefits. Kefir is most similar to yogurt, though it is runnier and contains more healthy bacteria, generating a higher concentration of probiotics. One serving of yogurt, for example, may have 4-5 probiotic strains, while some brands of kefir provide up to 12 strains. Probiotics aid digestion, facilitate the production of vitamins in the gut, and can control the growth of harmful bacteria. Kefir’s wide variety of bacteria helps to break down lactose, which makes the drink easier for lactose intolerant people to digest. (If you could not tell already, kefir greatly supports the digestive system.) Similar to yogurt, kefir contains an enzyme that breaks down lactose. This could reduce bloating and stomach pain caused by other dairy products. 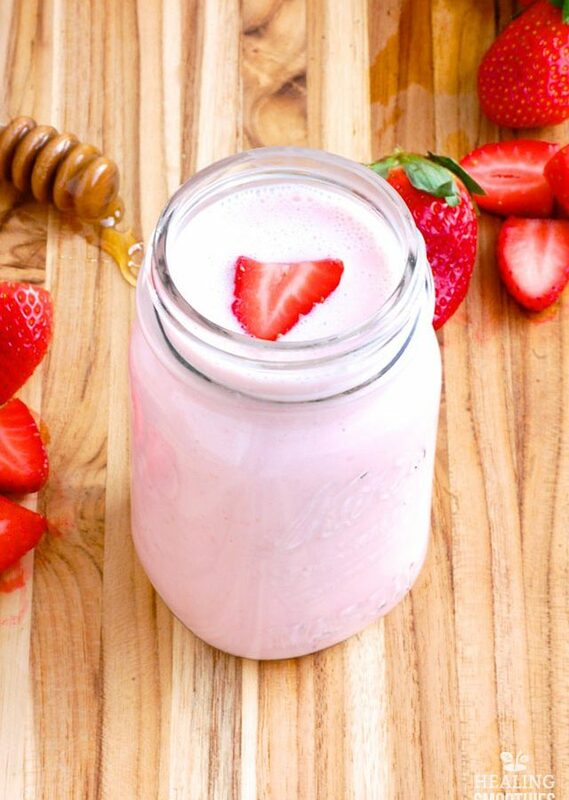 Kefir is a good source of protein, calcium, and potassium. The drink will get you closer to your daily recommended intake of all three nutrients. Also abundant in kefir is phosphorous, which works with calcium to build strong bones and teeth. Furthermore, kefir has a rich supply of B vitamins, especially B12, which are essential for good health. This smoothie actually makes a great nightcap, thanks to the significant amount of tryptophan in kefir. This amino acid calms the nervous system, making it easier to relax and sleep. Be sure to steer clear of the fruit-flavored versions, which usually have a lot of processed sugar. 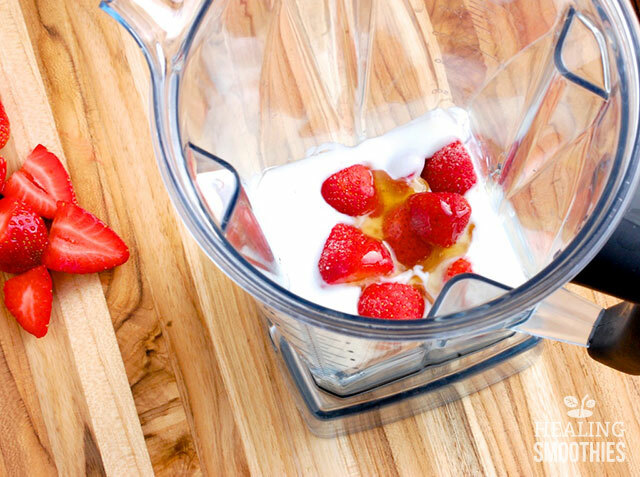 This simple and tangy smoothie includes strawberries, but any of your favorite fruit will do. 1. In a large cup (if using an immersion blender) or a blender, combine ingredients and blend until smooth. Add ice if necessary to reach desired consistency. Adjust honey to taste. Serve immediately.